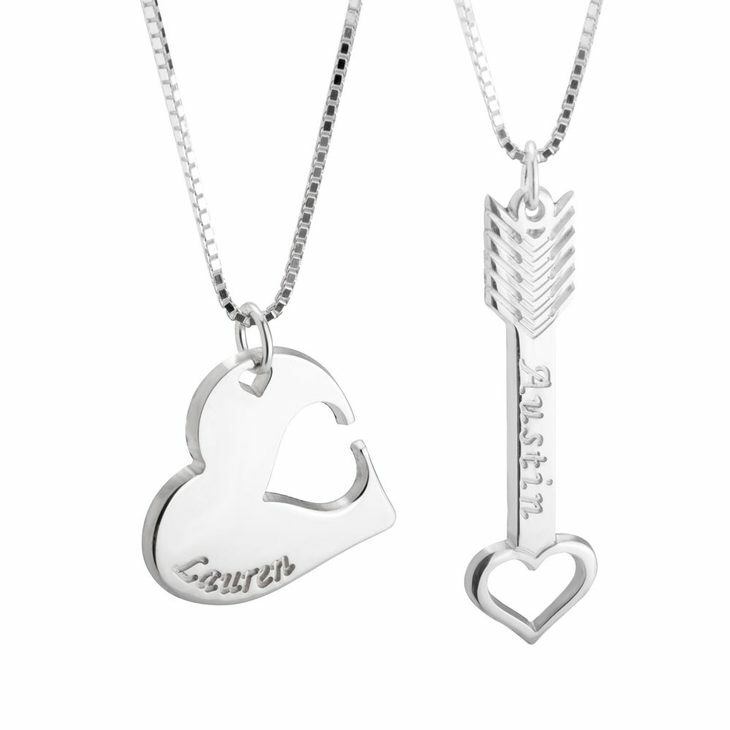 Our Heart and Arrow Necklace is the perfect way to surprise your partner! 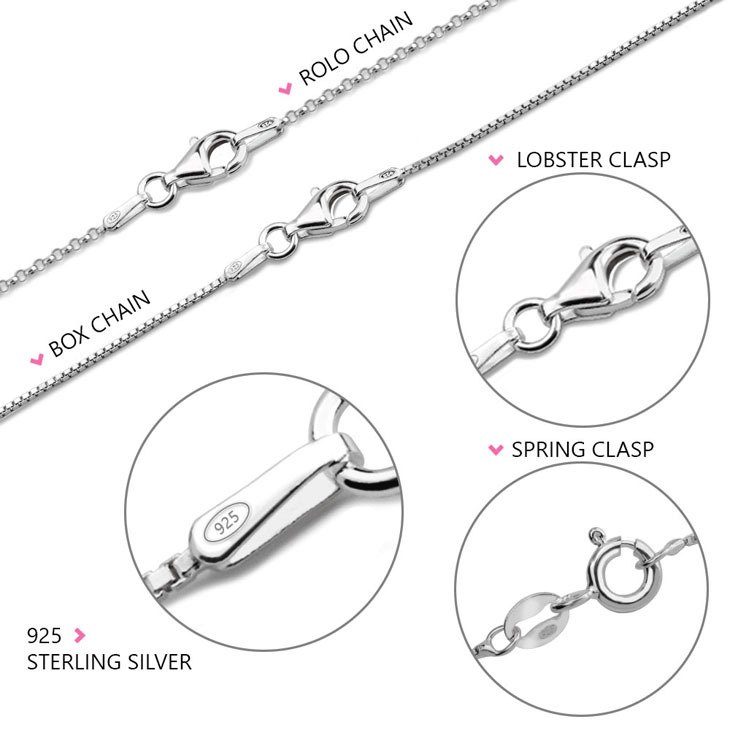 You and your partner will treasure this necklace forever. One heart necklace with a smaller cut out heart that fits together with the order necklace, an arrow with a heart point shape. Both necklaces can be personalized with a word or special inscription. Personalize yours now, and make this necklace one of a kind, just for you and your loved one.